because i have been literally driving all over New England for the last three weeks (surviving on Starbucks, assorted energy bars, bananas, and sheer will power), i have no new photos to share with you. but, i DO have old ones. 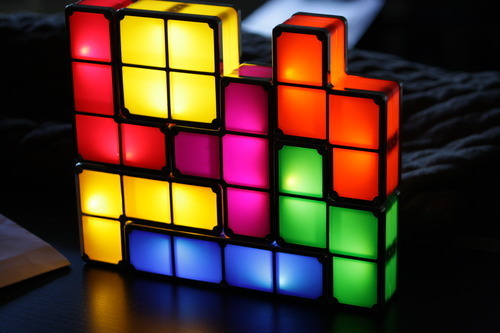 an awesome Tetris lamp we bought at Pax East. yes, you can rearrange the pieces. 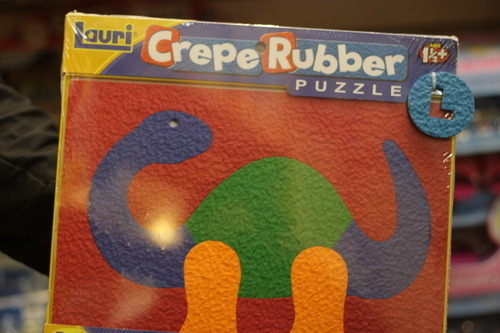 yes, the piece goes dark when you remove it from its friends. yes, it is AWESOME. all nerds should have one. 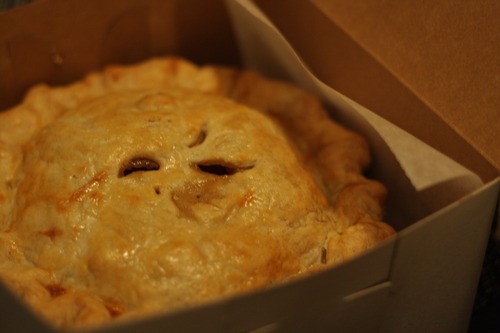 the cutest baby apple pie from “pies a la mode” in falmouth. i did a gig there in late april and was pleased to find the pie shop i’d visited before is still there. it’s hard not to buy everything, but i restrained myself. liz, do you remember these????? i will hit a new record of 5000 miles put on the car in four weeks. i hope it’s now clear why i haven’t updated recently.